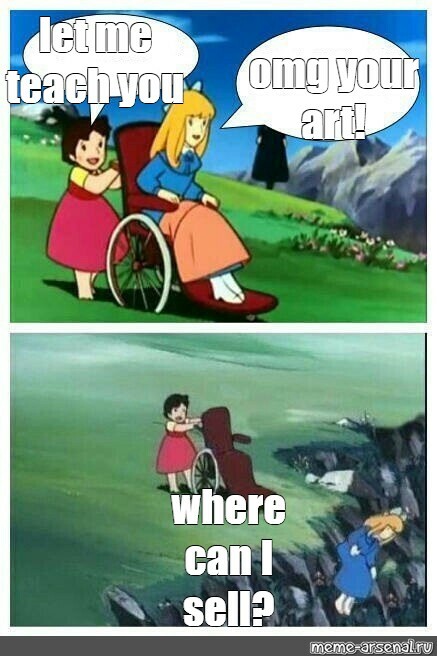 Все шаблоны/anime meme, piç/Мем: "let me teach you omg your art! where can I sell?" Мем: "let me teach you omg your art! where can I sell?"